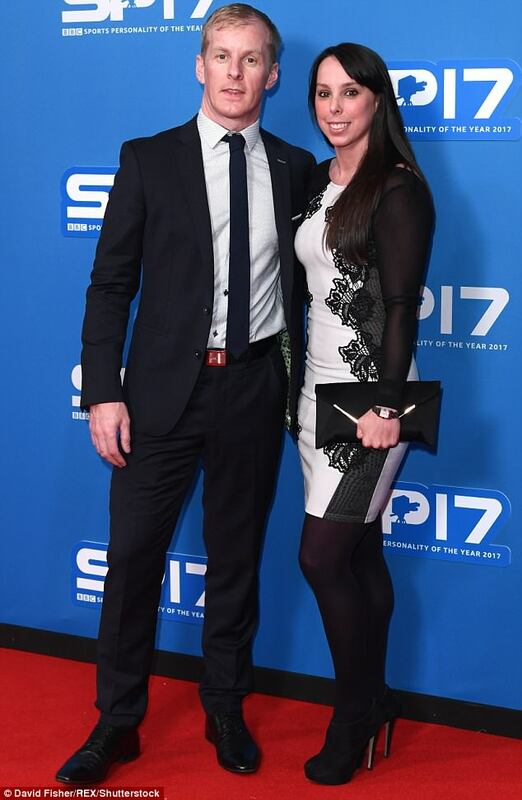 Beth Tweddle has married her long-term beau Andy Allen in a stunning ceremony in Cheshire. The gymnast, 33, looked breathtaking in a flowing white gown as she tied the knot with the finance director at the Grade I listed Dorfold Hall in Nantwich. Speaking to Hello! 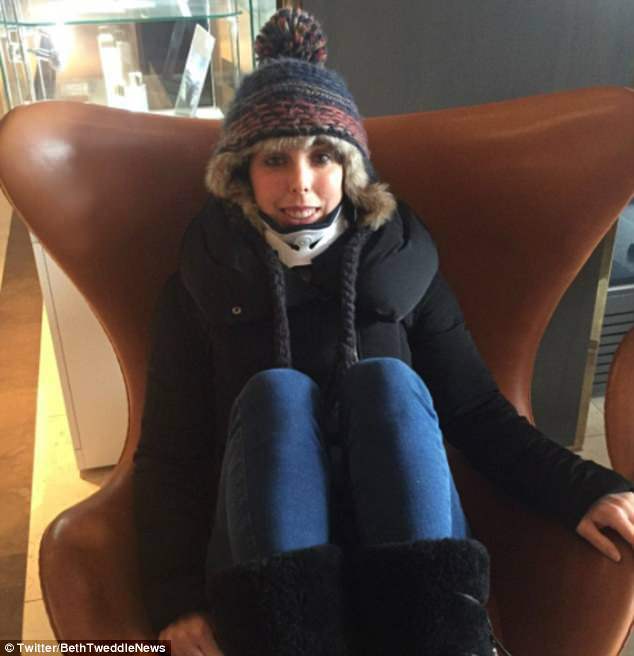 after her big day, the Olympic medallist admitted she was looking forward to 'opening the new book' of married life - after a gruelling two-year recovery from her horrific skiing accident on Channel 4's The Jump. 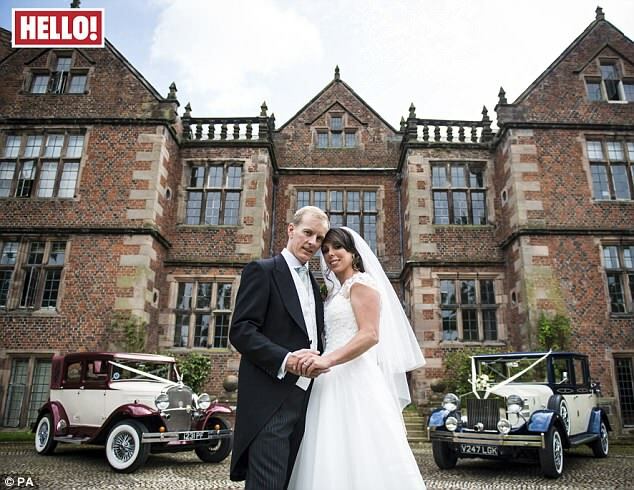 The couple were the picture of wedded bliss as they stood hand-in-hand, in front of the beautiful Jacobean mansion. Slipping into an elegant dress and veil and sporting a loose curled up-do, the brunette looked effortlessly elegant as she posed with her new husband, between two classic cars. The couple married at St Boniface Church in the gymnast's home of Bunbury, before hosting a lavish reception at the nearby Dorfold Hall. A number of famous faces were in attendance, including The One Show's Matt Baker, while her former Dancing On Ice partner Daniel Whiston acted as the master of ceremonies. Describing the day as 'magical', Beth also revealed her wedding had been particularly special, as it marked the end of a traumatic time in her life. 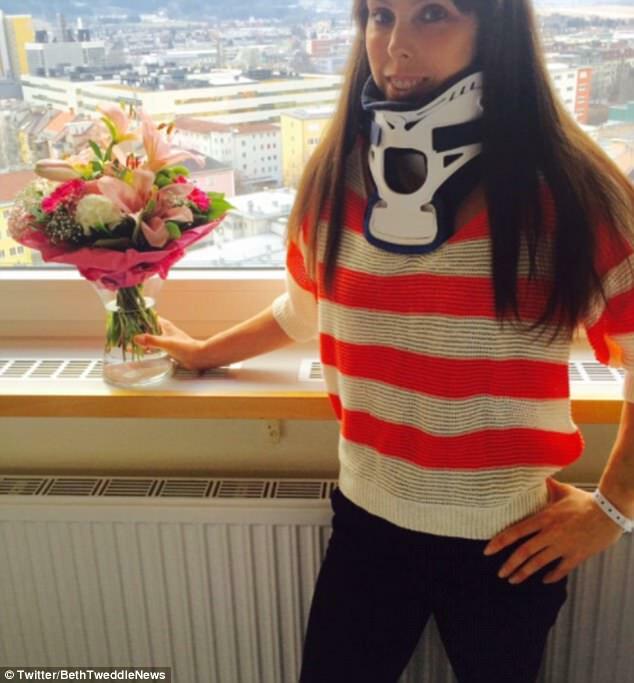 However, she did admit that marriage marked a new, much more positive chapter of her life - helping her look forward to the future, despite her injury.